The Training Ground website is a dream turned into reality. 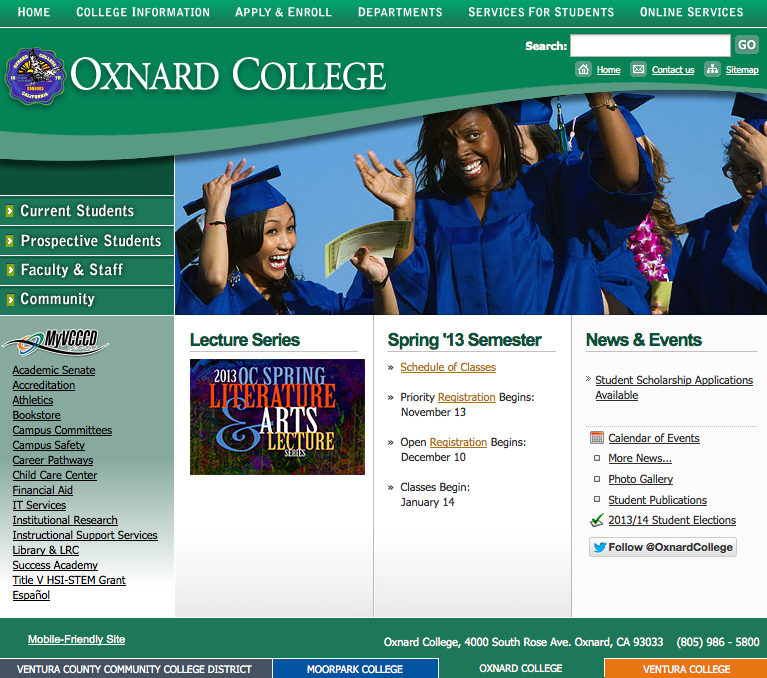 This site was truly built for students by students, under the guidance of a few professionals. Selected students researched specific topics to be later made available for viewing. Their work was solid, accurate and served as the foundation of information this site was built upon. We would like dedicate this first blog to that student body, the Spring 2012, FT151 Fire Protection Organization and FT154 Fire Behavior and Combustion enrollees, and the professionals who supported their efforts. THANK YOU!